Contrary to popular belief, cats can be trained. 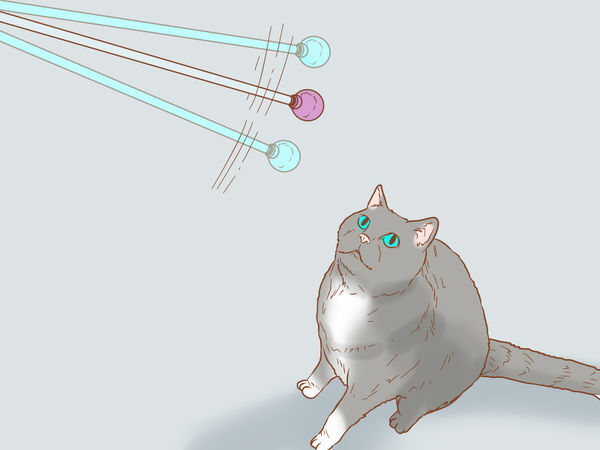 You can certainly train your cat to do things like coming when called, sitting, or targeting an object. 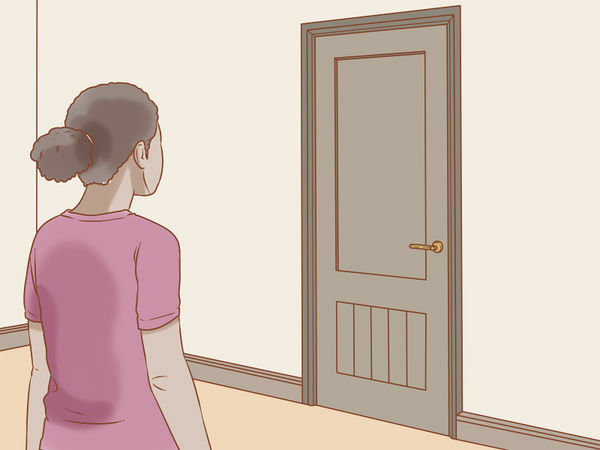 Training it to open a door may be a little bit more difficult, but with some patience, you'll likely succeed. 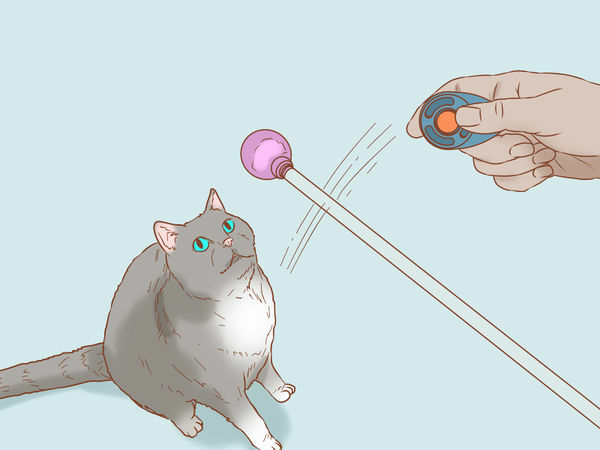 Start by clicker-training your cat, then work on training it to use a target stick. Use the target stick to teach it to open the door. A clicker is a small plastic device with a button. When you click the button, it makes a clicking noise. Clickers make it easier to train animals because you can click faster than you can give them a treat. A retractable pen will also do the trick, as long as it's loud enough. If you have a deaf cat, try a laser pointer or pen flashlight instead. 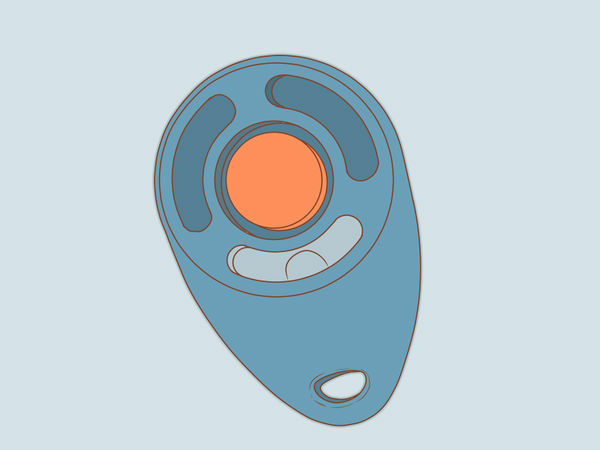 Click it on and off like you would a clicker. Right now, you're just trying to get your cat to associate the clicker with treats. 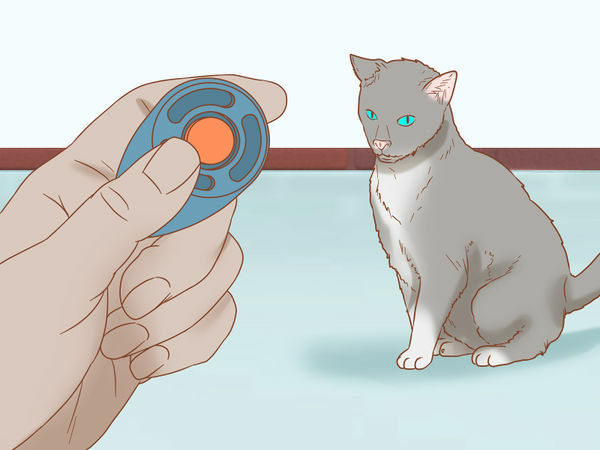 Click the treat near the cat 5 times and immediately offer a treat after each click. Try moving around so that you and your cat are in different positions. Use small, tasty treats your cat likes. For instance, you can try bits of plain, boiled chicken or small amounts of chicken baby food. You can also use small commercial treats. Whatever your cat likes is fine! Try many different treats until you find one that your cat loves. For some cats, a clicker may be too loud. Try a retractable pen instead or put the clicker in your pocket. Repeat this process several times a day and multiple days in a row. Wait for a moment when your cat is looking away from you. Make the clicking sound. If the cat looks your way or turns and walks toward you, it's likely associating the clicker with treats now. You can find target sticks online or in pet stores. However, you can also make a simple one at home. Try cutting a small hole in a ping-pong ball and wedging it on a chopstick or thin dowel. A target stick is something you train your cat to follow. Then, you can use it to teach it other tricks. 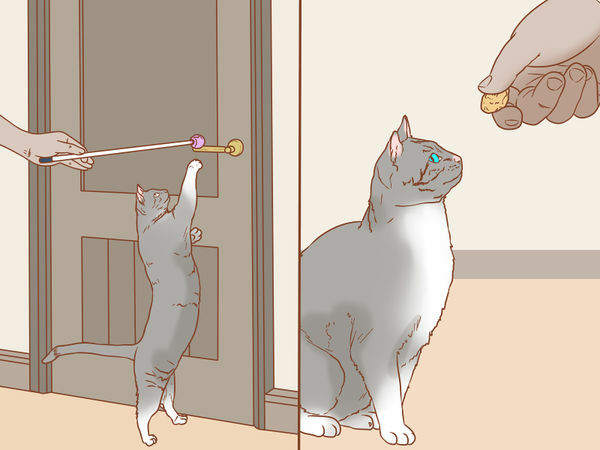 When your cat looks towards the stick, click and give it a treat. Next, wait until the cat sniffs at the stick or moves closer, then click and offer a small treat. If you need to, try putting a bit of wet cat food or chicken baby food on the end of the stick. That will encourage your cat to check it out. 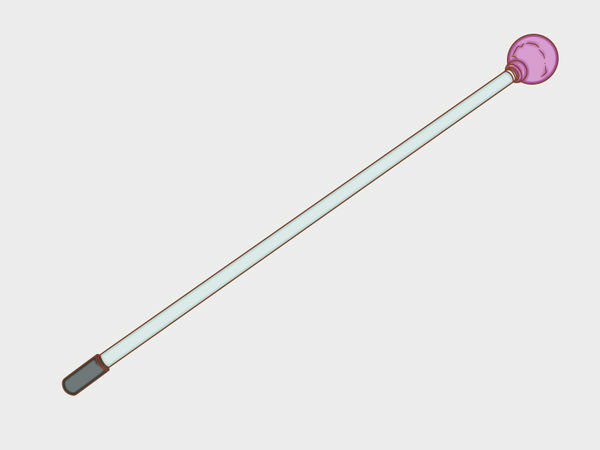 After it has sniffed and moved toward the stick, only reward your cat if it touches it with its nose. When it does, offer a click and a treat. 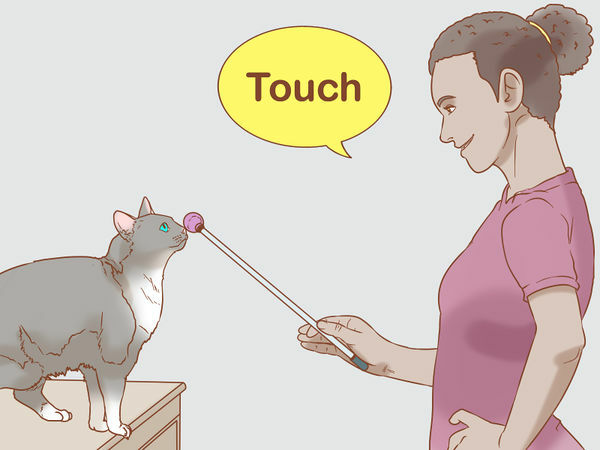 To encourage your cat to touch it, you can wave it around a little. Most cats will come to investigate! Keep your sessions short. Try working with your cat for 5 minutes at a time.
" Once your cat starts touching the stick reliably, it's time to name the trick. You can say "touch," "tap," or "target," whatever you prefer. Say the name and when your cat follows through by touching it, offer a click and treat. Move the stick farther away each time you try the trick. 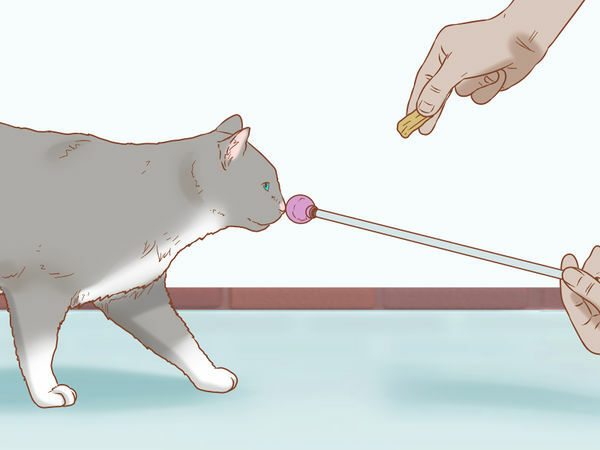 Reward your cat when it comes over to sniff the stick! Now, hold the stick up and see if your cat will follow it. If it does, you're ready to work on opening a door! If possible, choose a lever handle to work with at first. 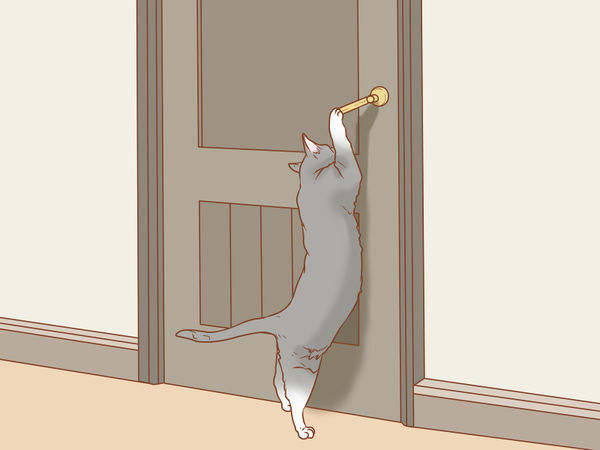 A lever handle will be easier for your cat to open, as it can use its weight to pull down on the handle rather than trying to turn a knob. Go over to the door you want to use and click to get its attention. 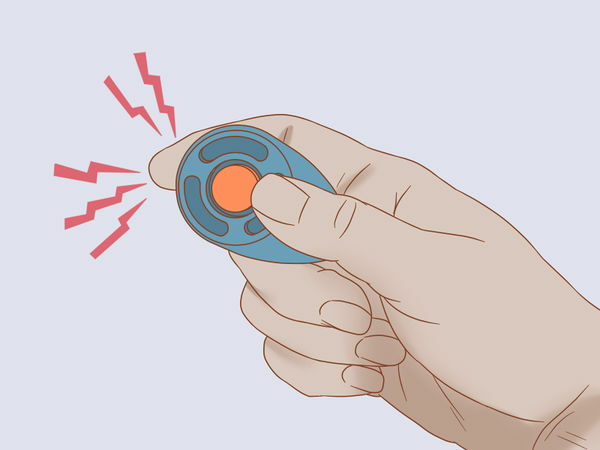 Wave the target stick around and say "touch" or your target word so it runs over to where you are. If it doesn't run over, you may need to work on target training a bit more. Doing so will encourage your cat to put its paws on the handle. As soon as it does, click and give it a treat to show you like that behavior. If your cat doesn't automatically touch the handle with its paws, reward it for any behavior that moves it towards the door. For instance, reward it for sniffing the door. Then reward it only when it touches the door. Finally, reward it only when it puts its paws on the door, and so on. Once it starts understanding that you want it to be near the door, only give it treats when it touches the handle. That will show it where you want its paws to be. 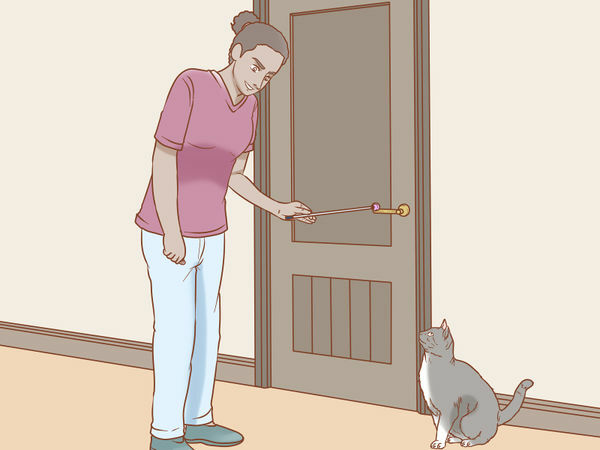 Use the target stick to continue to guide it, encouraging it to put its paws up on the door. You can also use a treat to encourage it. Simply hold the treat up against the door right above the handle. This part will be the trickiest and will take some patience. Keep encouraging your cat to put its paws on the handle and start rewarding it with a click and treat only when it pulls down. You may need to jiggle the handle or pull down on it so your cat gets the idea. 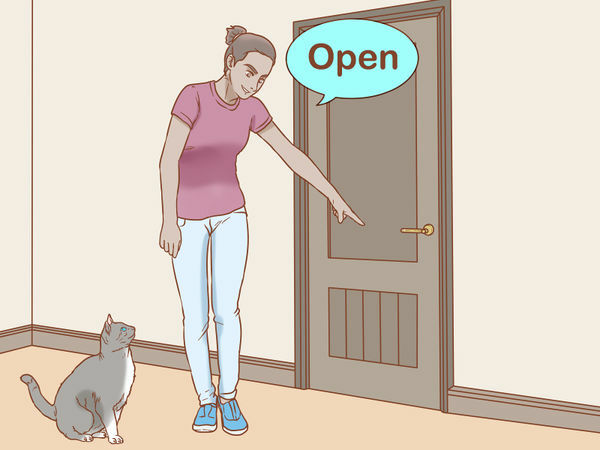 As your cat gets better, name the trick something like "open." Use that word when you want it to try to open the door. Keep working with it to help it get the idea. For instance, if you need to, you can pick the cat up and use its paws to pull down on a lever handle or turn the knob.